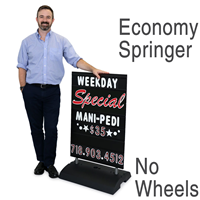 Contents Includes one 22" x 24" x 5" (Economy or Rolling) Springer Sign Base, two no slide fleet, and one set of assembly hardware. 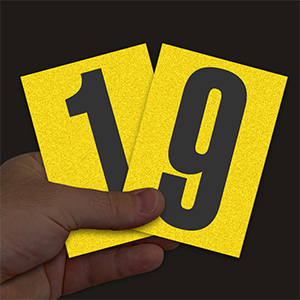 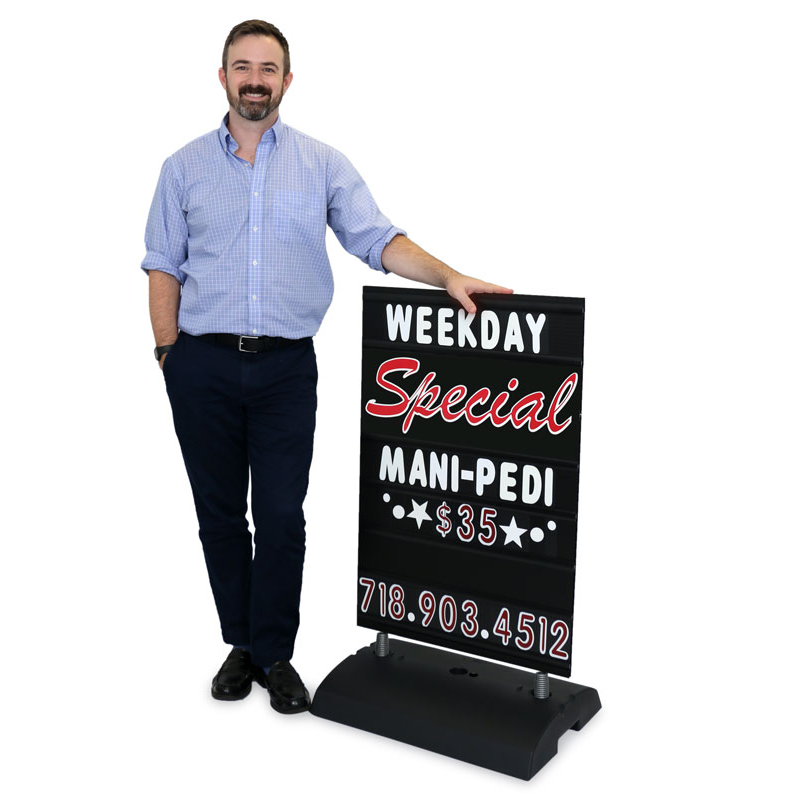 The DELUXE version comes with one - 24" x 36" x 0.5" (600 x 900 x 10mm) black message board with 7 letter tracks on both sides, one set of 314 - 4" letters, numbers, and symbols (white letters & red/white numbers), two - 9" double-sided headers (Sale/Special in red/white), and one set of 22 - jumbo 8" numbers with the percent symbol with the percent symbol (red/white). 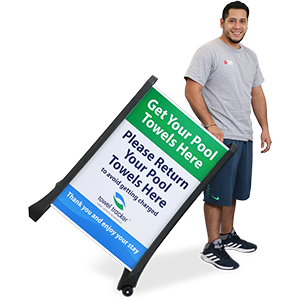 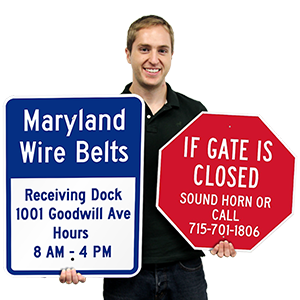 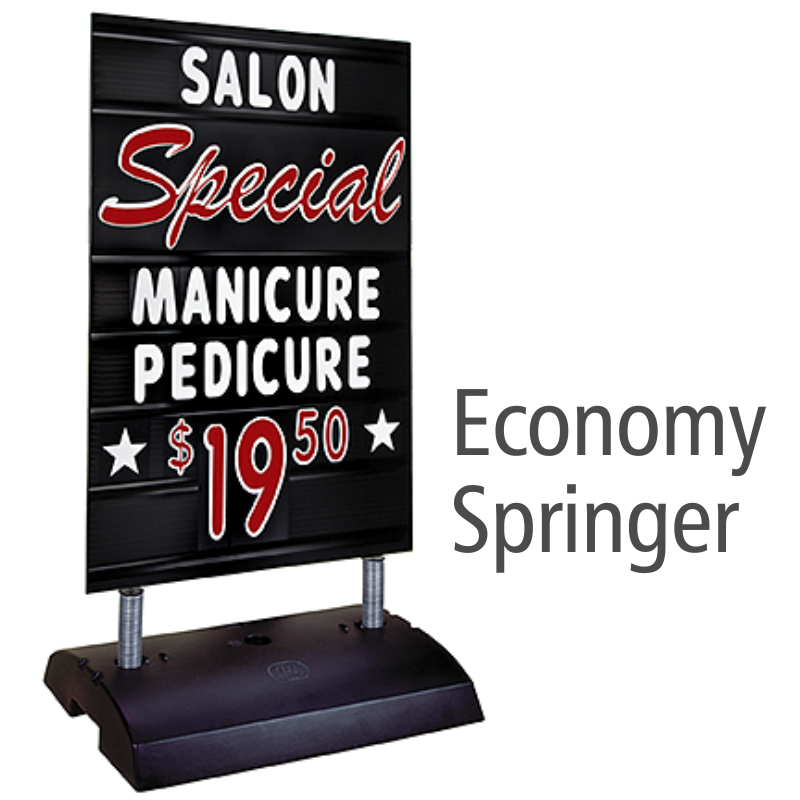 Economically priced when compared to other sidewalk signs, the Springer combines an easy to switch message board with a low-profile base that accentuates your message while keeping the unit stable in windy conditions, making it the ultimate portable outdoor sign. 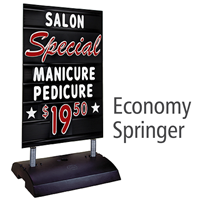 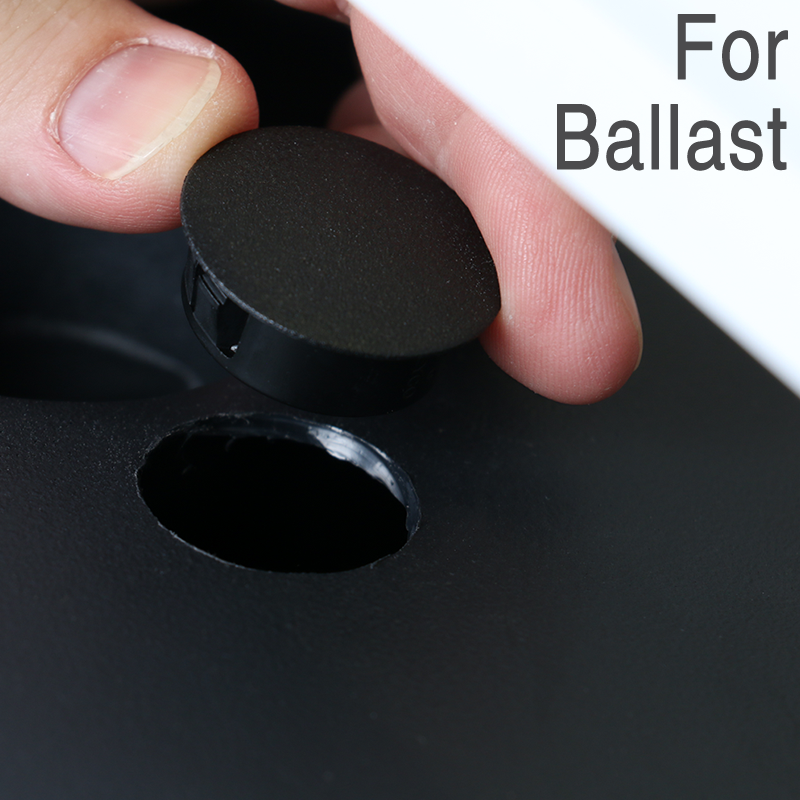 Easy to set up, sturdy, looks great.